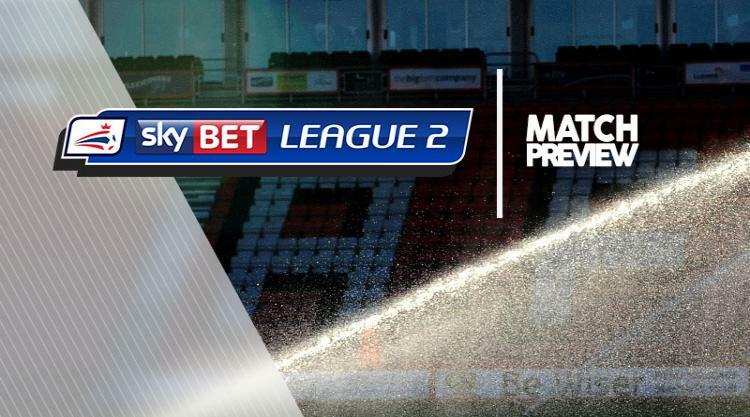 Leyton Orient V Grimsby - view commentary, squad, and statistics of the game live. Leyton Orient could welcome back midfielder Nigel Atangana ahead of their Sky Bet League Two clash against Grimsby. Atangana has missed Orient's last two games with a tight groin but will be assessed prior to Saturday's game at the Matchroom Stadium. Winger Gavin Massey and midfielder Liam Kelly are still suspended while midfielder Robbie Weir remains unavailable due to ligament damage to his knee. Defender Jens Janse remains sidelined through injury while Aron Pollock is a doubt for Danny Webb's side. Grimsby are without defender Gavin Gunning after he sustained concussion in last week's defeat to Wycombe. Luke Maxwell is likely to replace Gunning in the Mariners' starting line-up after coming off the bench for the final 15 minutes against the Chairboys. Boss Marcus Bignot could be tempted to make a number of changes as his side look to boost their faltering play-off push. Dominic Vose is back in contention to start after recovering from a thigh injury, and striker Adi Yussuf could also feature.